First release from Dr. Bruce Reisch's "no spray" grape breeding program at the New York State Agricultural Experiment Station, Geneva. High disease resistance and potential to produce red wines of good quality. Good resistance to powdery and downy mildew but susceptible to black rot and phomopsis. 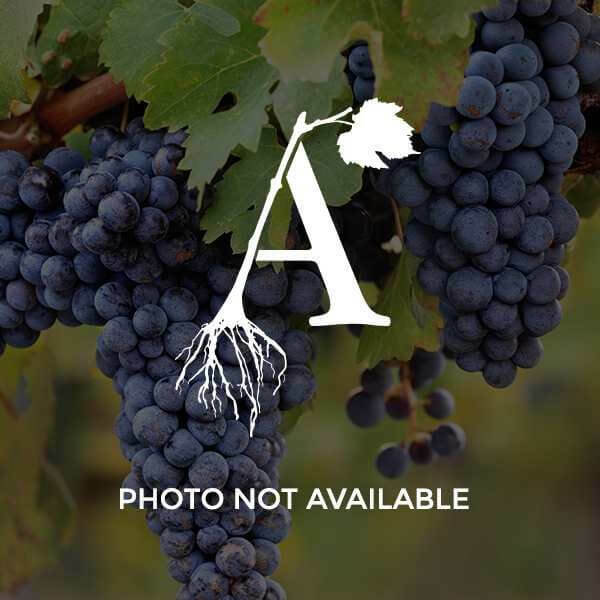 Arandell can produce dark red wines with light to moderate tannins and exhibit notes of dark berry fruit, tobacco, and hints of black pepper or cedar on the finish.